Get to know the Argentinean countryside traditions: gauchos, asado and estancia culture. Lucky for the porteños, the vast plains of the Pampas, gaucho culture and tradition are alive and so close by. 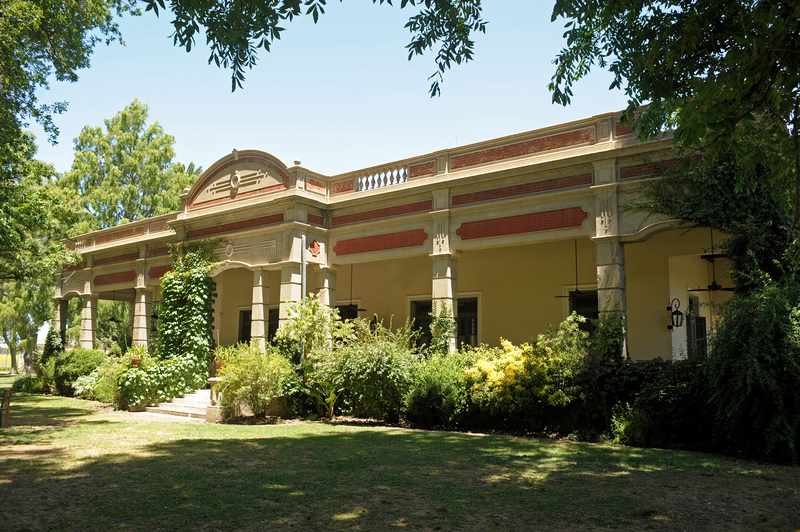 Only an hour drive from Buenos Aires city we arrive in San Antonio de Areco town, far away from everything and surrounded by wild countryside landscape, home to the Tradition Festival in November. Founded in 1730, San Antonio de Areco has been home for centuries to the traditions and rituals inspired by the gauchos, but the town really started to embrace its fame after 1926, following the publication of the famous novel Don Segundo Sombra by the local writer Ricardo Güiraldes, which follows the meeting between a gaucho and an orphan in the Blanqueada, a typical pulperia (bar) in the town. Wandering through the colonial streets of Areco, time seems to have stopped. Over the centuries, the town has preserved its heritage and identity, becoming one of the most visited historic places in the province of Buenos Aires. We invite you to a full day of gaucho lifestyle, tradition, asado, craftwork and estancia culture. A day trip from Buenos Aires to Areco to see the real national heritage; an opportunity to learn about one of the emblems of the Argentine identity and the rural life. Early in the morning, we leave from your hotel and exit Buenos Aires towards the Route 8 to reach our final destination. Soon after leaving the city landscape behind we start seeing the Pampas scenery. An hour or so later, we arrive in San Antonio de Areco where we meet our guide, who will guide us through the charming streets of the historical center and show us the local church and the famous pulperías. A visit to the Silversmith Draghi Museum, the First workshop and museum of Draghi’s silverware, where we may observe the process of making a genuine piece of silverwork; and also to the Ricardo Güiraldes Museum where gaucho life is celebrated and preserved with a collection of traditional gaucho gear: mates, handicraft decorated knives, ponchos, and all manner of elaborate saddlery and bridlery. After the tour around Areco and its surroundings, at noon we arrive at an exclusive and historical estancia where we will be greeted with empanadas and a delicious Argentine asado. We will walk around the estancia with the guide, hearing stories about this historic working ranch. At the estancia we will meet gauchos and participate in different rural activities such as horseback riding and carriage rides. Also we will enjoy a traditional folkloric music dancing performance and an impressive gaucho skills demonstration. In the afternoon, after a full day in touch with the countryside and the gaucho culture, we get back on the bus and to Buenos Aires. When visiting our city, we recommend getting to know a bit of our country history and traditions. This is the perfect experience to do so! Operates year round upon reservation. Personalized tour for 2-4 people or private bigger groups. Door-to-door transfers to and from Buenos Aires hotel. Guided visit to the historical town, museums and handicrafts. Reception with empanadas, drinks and asado for lunch. Horseback riding or carriage at the Estancia. Demonstration of gaucho skills and traditional folkloric music performance. Open swimming pool in the summer. 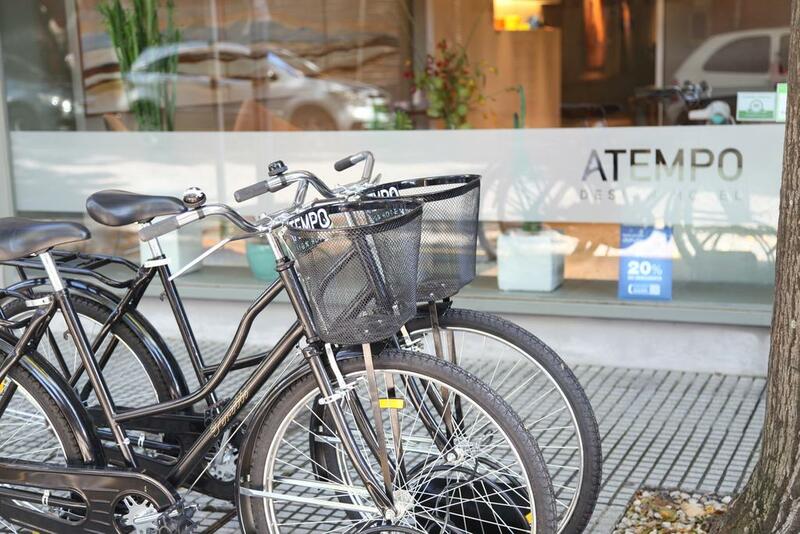 In Buenos Aires, we would like to tell you about an original tour that combines electric bikes, mate and tango. Sounds good, right? As always, in Kallpa we look for and offer original and sustainable experiences that focus on culture and local traditions. That’s how we found Martin and Laura, with whom we share the same ideals and passion for traveling. On a Sunday afternoon, we met at Recoleta Cultural Center. This spot itself is an attraction, given that we find the famous cemetery and that lots of people are strolling across the park and taking a look at the typical craft fair. We mount the e-bikes and the tour starts. 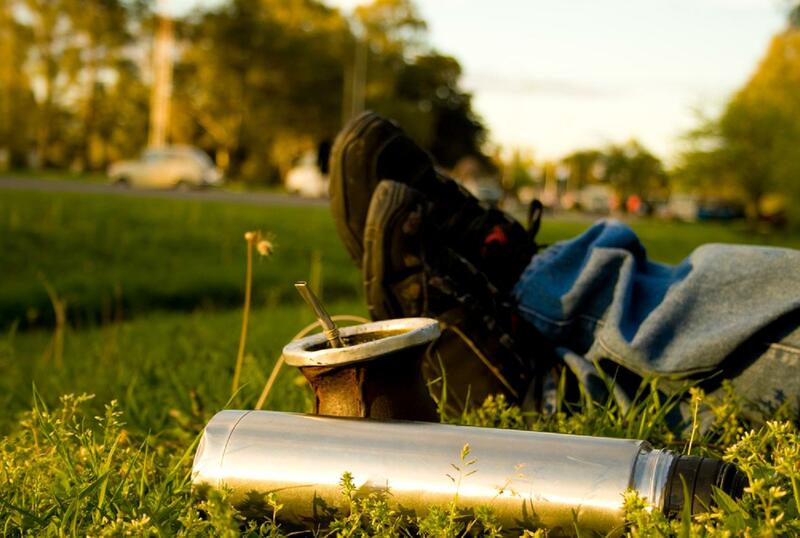 Without effort, we wander through Recoleta and Palermo neighborhoods and enjoy the city like a real porteño! As we ride, through intercoms we hear the guide telling us the city’s secrets and local traditions. First, riding across Recoleta we can see French style palaces. Along Figueroa Alcorta Avenue we pass by the Buenos Aires University’s Law School; a monumental architecture building from the 1940’s. Right next, the famous Floralis Generica, a metal sculpture of a huge flower on the United Nations Park, made by the Argentinian architect Eduardo Catalano. 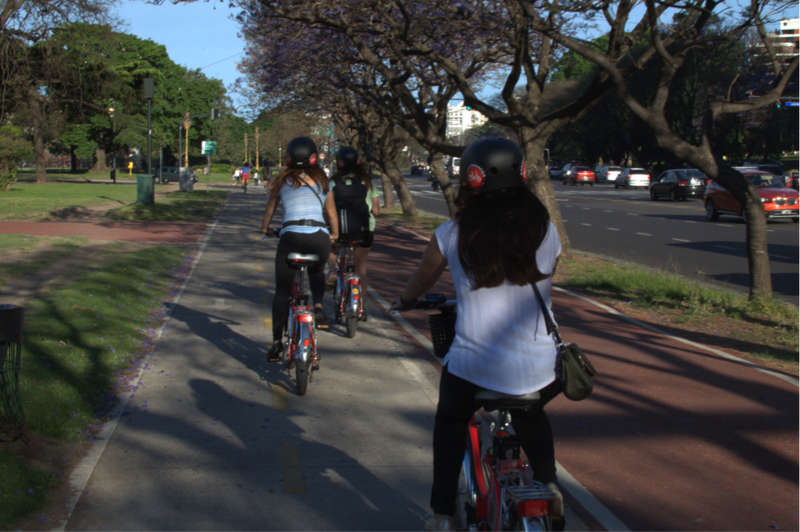 Following Recoleta, we move towards the Bosques de Palermo – Palermo Woods – and its great green parks. We pass by the Japanese Garden, the Palermo Horse Racetrack, the Argentinian Polo Field and the famous Rosedal. Then, we make a stop at the woods to taste and share some mate and pastries, like many locals do here on the weekends, as a traditional friendly and family ritual. At last, back on the bikes we ride towards Palermo Soho, a trendy and bohemian area of this neighborhood, to visit one of the main milongas in the city. Milongas are the traditional places where locals attend to dance and listen to tango. Here, a tango expert joins us. Thanks to his expertise, we learn about this intense and passionate dance history, codes and the milonga dynamics. Finally, a live orchestra entertains us with a dazzling tango performance following an instructor that teaches us some steps to introduce us to this dance. This is the end of this original, fun and enriching experience, but if you want, you can stay and enjoy the milonga to keep on practising your steps until 4 am. Meeting point: Across Recoleta Cultural Center, next to Nuestra Señora del Pilar Church. 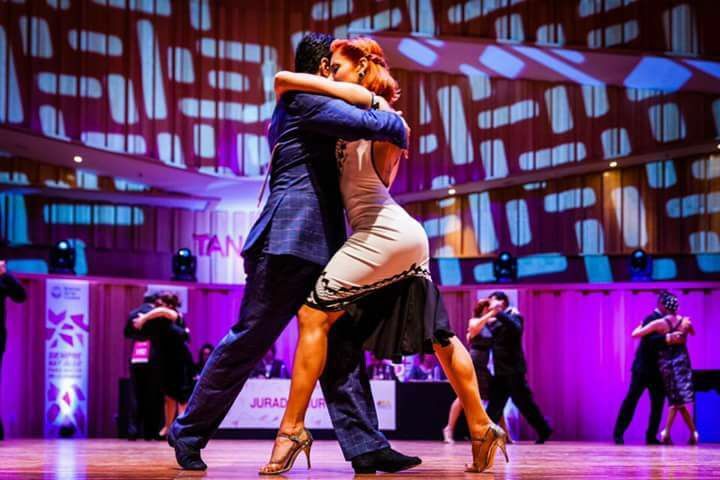 Highlights: Recoleta – Palermo Horse Track and Argentinian Polo Field – Rosedal and Bosques de Palermo – Palermo Soho – Milonga. Included: Electric bicycle with intercom – Bicycle tour guide – Insurance – Snack (pastries) & Mate – Water – Entrance ticket for the milonga – Tango guide – Live orchestra show – Tango lesson – One soft drink per person. 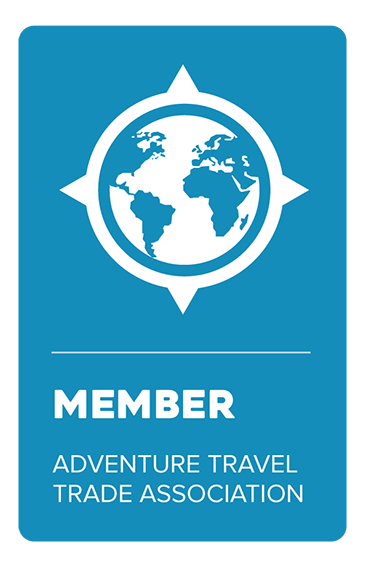 Not included: Roundtrip transfers – Food and extra drinks – Tips. Welcome to Atempo, a unique hotel where comfort, design and attention to detail combine in a bohemian and culinary surrounding. 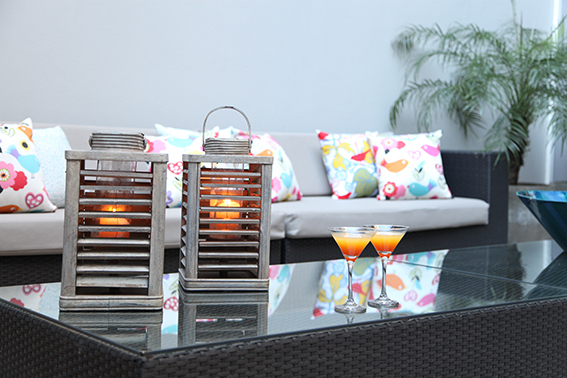 Right in Palermo Hollywood, one of the trendiest and renowned design and gastronomic neighbourhoods, we found a special hotel thought and conceived for its guests comfort. 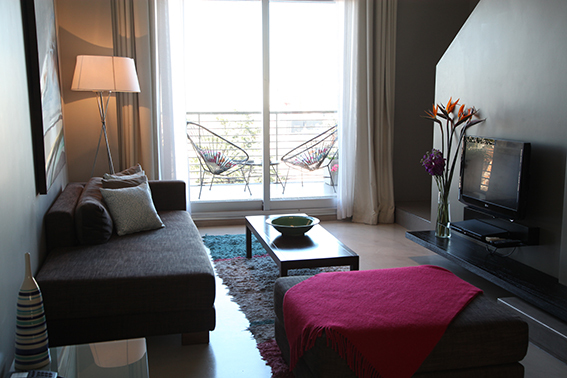 Which is great, since this is one of the most chosen areas to stay in Buenos Aires. From artisanal pastries at breakfast and room service home-made meals, to premium wines and free bikes at your disposal, in room spa service and a fruity welcome drink to begin your experience in the city, Atempo Design Hotel promises a one-of-a-kind service and a warm environment with unique details to make your stay unforgettable. Born from the combination of noble wood and original design, Atempo has 20 suites and 8 design lofts distributed across 10 floors. 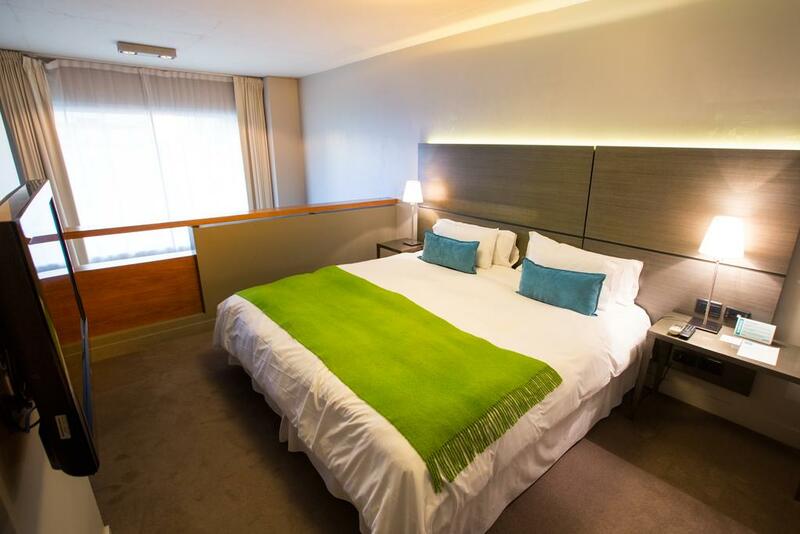 Spacious and luminous rooms with a exquisite and warm design offer superior rest and comfort, usually hard to find in general standard hotel rooms. All of them have LCD with cable TV and DVD player, individual heating and air conditioning, safe box, telephone with national and international dialing facilities, Wi-Fi Internet connection, full kitchen and room service. 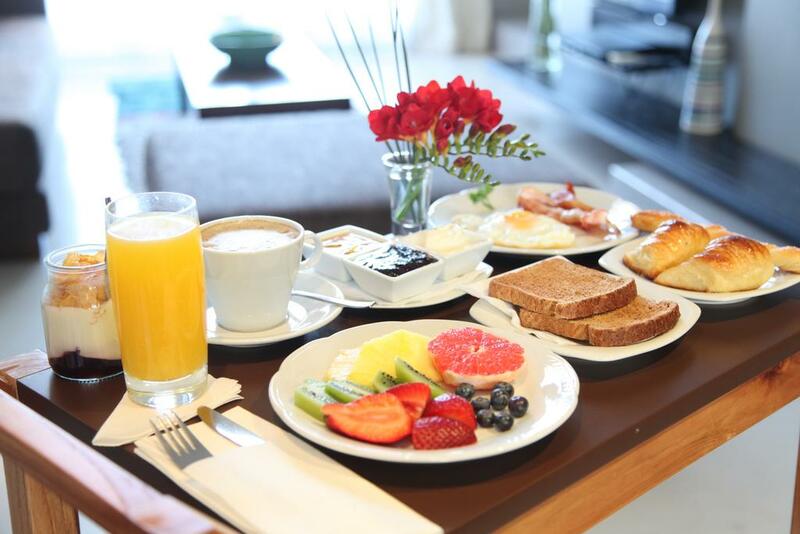 A home-made and artisanal buffet breakfast is served daily, with a few options to choose from. Fresh fruit, artisanal marmalades, bread and pastries, eggs and fried bacon. Everything you need to start the day with full energy and tour around the city. Whenever you want to relax, a tempered pool on the first floor is available year round. Or maybe you would prefer to treat yourself with a spa day or request one of the in room spa services provided (not included in the rate). Also, the hotel offers free bikes to pedal around and visit the best touristic spots in the city following a specially designed route. Tip: book your bike in advance! 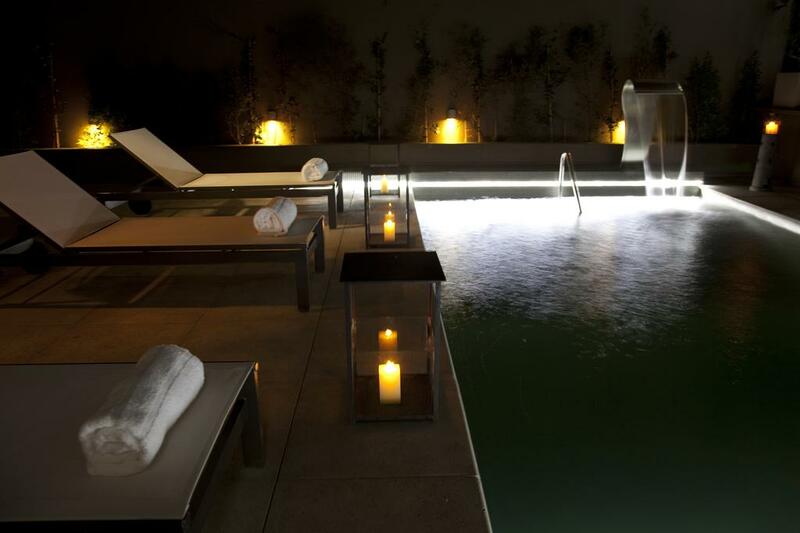 If you’re planning a visit to Buenos Aires, thinking about resting and enjoying yourself, Atempo Design is definitely the hotel for you.